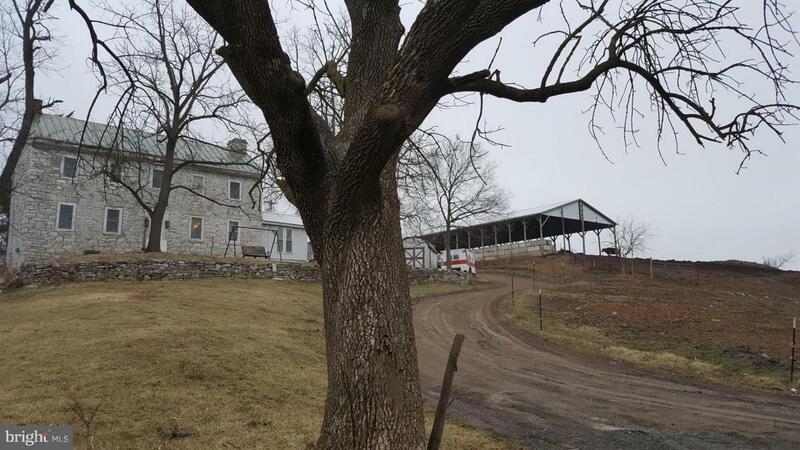 Historic Stone Farm House & Fully Operational Dairy Farm on 75 Acres in Jefferson County. Original Red Pine Floors, Country Kitchen, 4 Bedrooms, 1.25 Ba, 3 Phase Electric, 18" Depth Window Sills, Lots of Character in this gem - needs TLC to bring it back to it's glory. Extraordinary views. Multiple streams of income possible on site.